We strive to make your experience as personalized and memorable as possible. The Preston Barn at Old Drovers Inn is a perfect reflection of old meets new. With historic elements that make you feel like you’ve stepped back in time, this newly constructed barn has all the convenience that today’s couples desire. Hand hewn beams, vaulted ceilings and barn wood floors and walls. With amenities such as heat and A/C you are sure to be comfortable any time of the year. 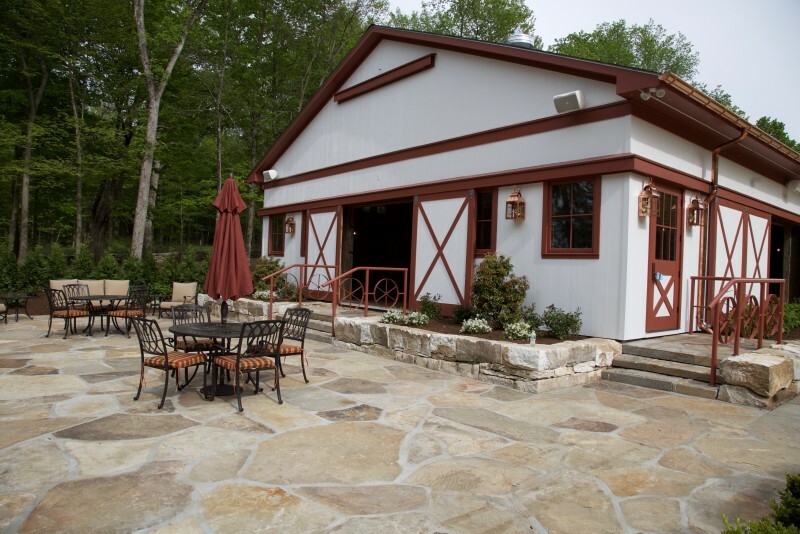 Our barn easily holds parties up to 250 comfortably with room for a good size dance floor and band or DJ.